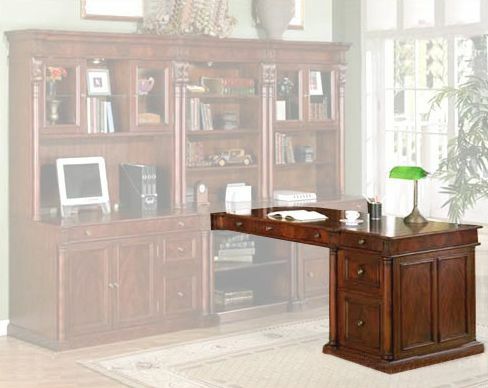 Home Office Furniture in tradional style and distressed crotch mahogany finish. Signature Home Furnishings offers elegant design and expert performance, sure to save you both time and money. Signature Home Furnishings represents wide variety of Bedroom Sets, Home Office Furniture and Entertainment Centers. Signature Furniture Sets are sure to complement your lifestyle.